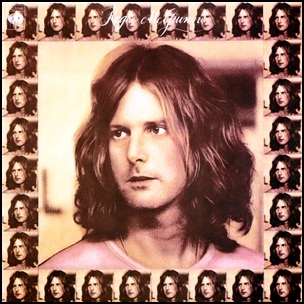 In June 1973, “Columbia” label released the debut, self-titled Roger McGuinn solo album. 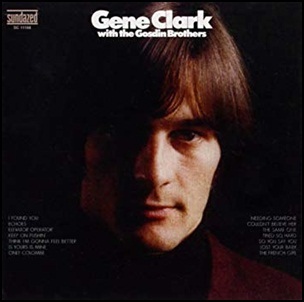 It was recorded in 1973, at “Wally Heider Studios” in Los Angeles, and was produced by Roger McGuinn. All tracks by Roger McGuinn and Jacques Levy, except where noted. On June 21, 1965, “Columbia” label released “Mr. 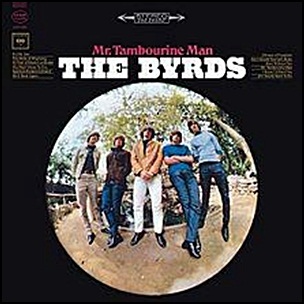 Tambourine Man”, The Byrds debut album. It was recorded January 20 – April 22, 1965, at “Columbia Studios” in Hollywood, and was produced by Terry Melcher. 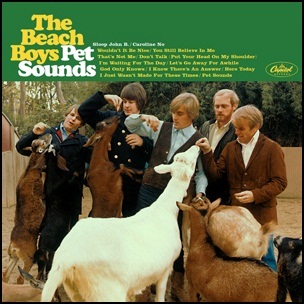 The album opened the doors of success for The Byrds on the internationall music scene, and became first serious American response to the dominance of The Beatles and the British Invasion during the mid-1960s. The album cover photograph was by Barry Feinstein. “Rolling Stone” magazine ranked “Mr. Tambourine Man” at number 232 on its list of the “500 Greatest Albums of All Time”.